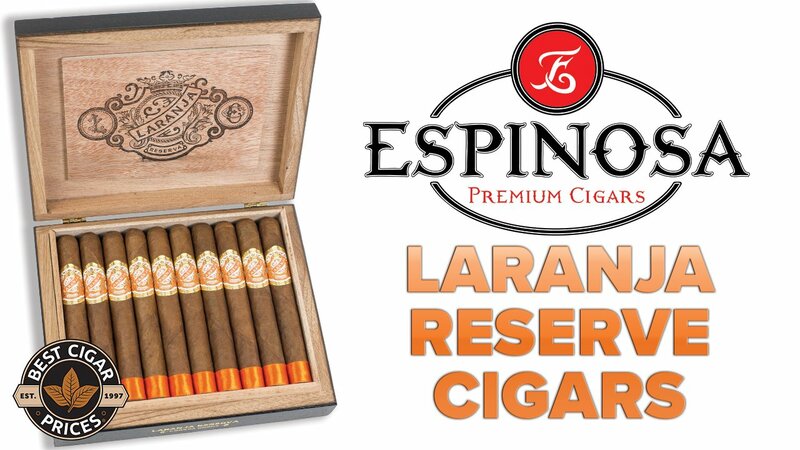 We are starting a new series profiling notable and legendary figures in the cigar industry and community. First up is the man, the myth, the legend: Avo Uvezian. 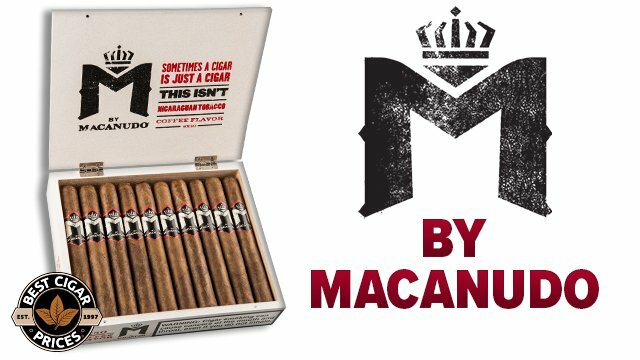 If you have any suggestions for next week’s Cigar Star, please let us know in the comment section. Avo Uvezian, the man in the white Briono suit and trademark hat behind the famous Avo Cigars brand, was born into a family of talented musicians in 1926 in Beirut, Lebanon. Following his dream of becoming a successful musician, Avo travelled to the Near and Middle East with his jazz trio, the Lebanon Boys, during his teenage years. During this time, Avo made a number of valuable connections and in 1947 he arrived in the Unites States to begin his studies at the Julliard School of Music in New York City. Avo’s studies were cut short when he was drafted into the Korean War. His impressive music skills enabled him to play at the Officers’ Club where he was paid $20 a night. After an honorable discharge in 1953, Avo began designing jewelry with his Father-in-Law. This eventually brought him to Puerto Rico where he landed a gig at the famous Palmas Del Mar Resort. Avo’s song “Broken Guitar” was the original version of Frank Sinatra’s famous “Strangers in the Night.” It was in Puerto Rico that cigars became Avo’s second greatest passion, only behind his love for music. Avo began rolling his own cigars and giving them away to guests. 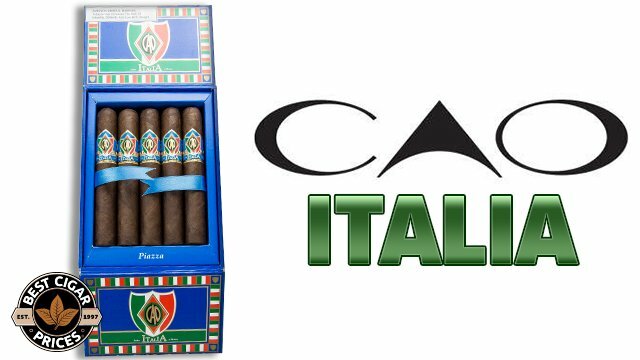 With a great demand for his cigars, Avo decided to try his luck in the cigar industry. During a trip to the Dominican Republic to find a manufacturer, Avo met master blender Hendrik Kelner and after sampling his products decided he was the man for the job. The first AVO cigars went on sale in 1988 in New York and in the first year 100,000 cigars were sold. 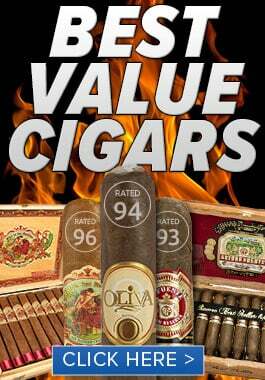 Within ten years, AVO cigar sales rose to over three million cigars per year. Today Avo has grown to be one of the most revered names in modern cigars, and his blends are known as some of the most consistent and celebrated in the industry. 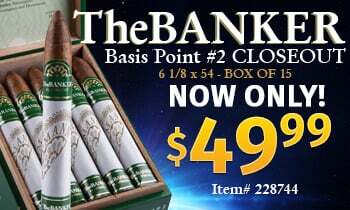 Best Cigar Prices has the best deals on AVO cigars and other top cigar brands!